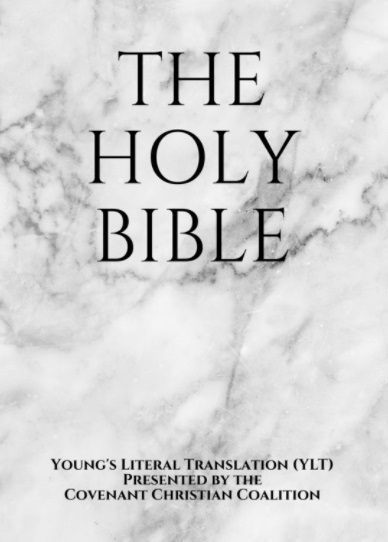 Download the complete Holy Bible to your computer or mobile device for free. No software to install. Nothing to sign up for. Read with or without an internet connection. Download the complete Holy Bible to your computer or mobile device for free. No software to install. Nothing to sign up for. Read with or without an internet connection. 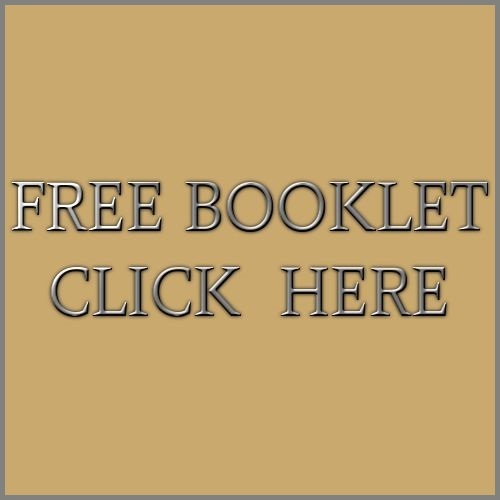 If you would like to learn more about Christianity and the Bible we would like to send you a free booklet that explains the evidence for God and Christ and the basic precepts of Christianity. Email us at getfreebibles@ccc.one with your home or mailing address and we will mail you this booklet. We can send one per person, up to five per household. Currently, we can only ship to the following countries: United States, Canada, United Kingdom, Germany, Italy, and France. Copyright © GetFreeBibles.com. All Rights Reserved. The Free Bible Project is affiliated with Covenant Press and the CCC.